Liquid funds are ideal for investments if you have a short term goal. 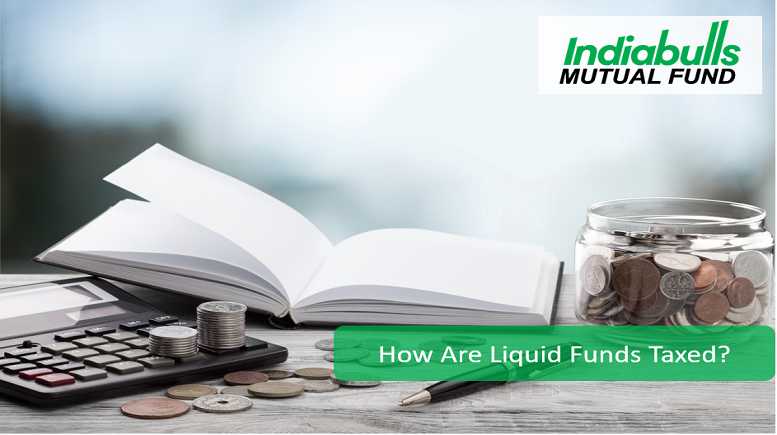 Liquid funds are a type of debt mutual funds which provide high liquidity and less volatility. Liquid funds are a low-risk avenue…. Make Your Dreams a Reality, Invest in SIP! Are Blue-Chip Funds Worth the Hype?